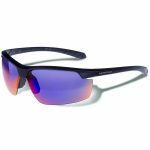 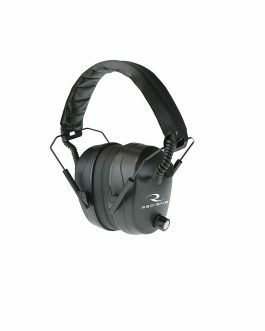 Hearing protectors from Pyramex are built with your safety in mind. 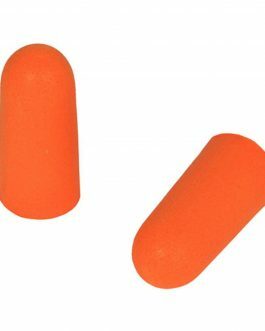 If you shoot on a regular basis, hearing protection is absolutely crucial. 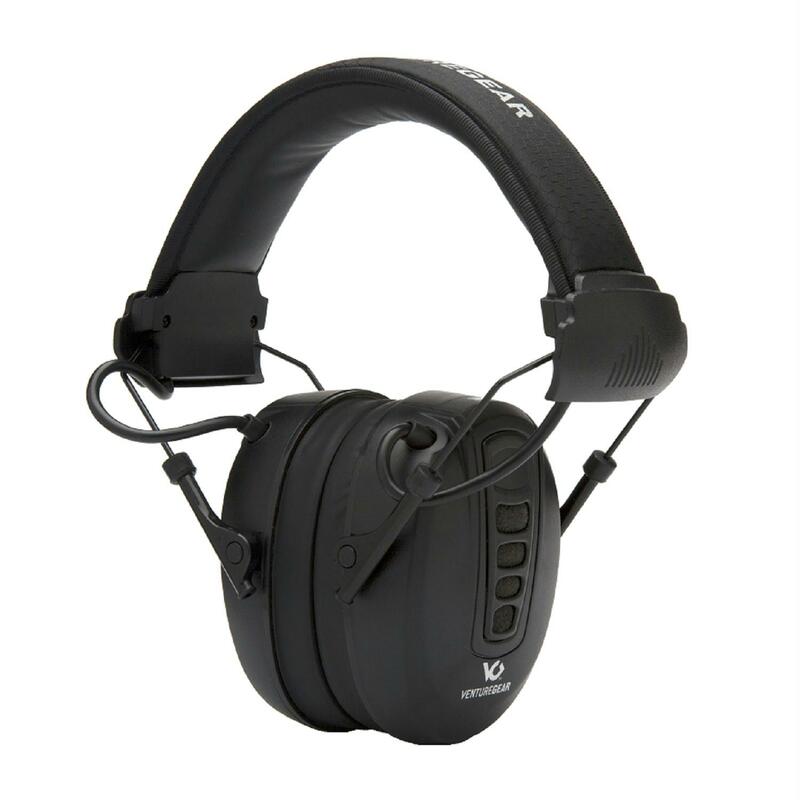 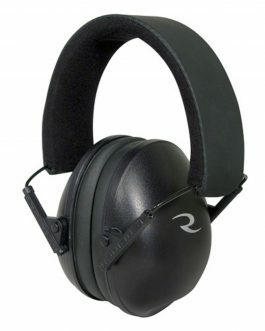 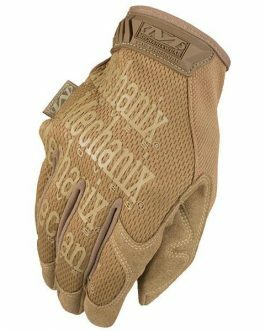 The Pyramex Venture Gear Clandestine Electronic Earmuffs, deliver high 24 db NRR and has great comfort and a rapid noise suppression.